Info: 2 BR, 2 BA Condo with over 1,060 Sq. Ft.
Misc: Phoenix East For Sale in Orange Beach. This direct gulf front 2 bedroom 2 bath condominium is located in the popular Phoenix East building. The master bedroom is the gulf side. This condo was remodeled with Granite in kitchen and baths and furniture. Info: 3 BR, 2 BA Condo with over 1,240 Sq. Ft.
Misc: Wind Drift For Sale in Orange Beach. Unique opportunity to own in a complex that offers first come first serve boat slips, as well as a gulf front pool and beach. This is a three bedroom / two bath west end corner condo with beautiful views of Ole River and all the boating traffic off of the balcony and gulf views from the front of the unit. Condo has been nicely upgraded with stainless steel, new cabinets, and tile. Info: 3 BR, 2 BA Condo with over 1,100 Sq. 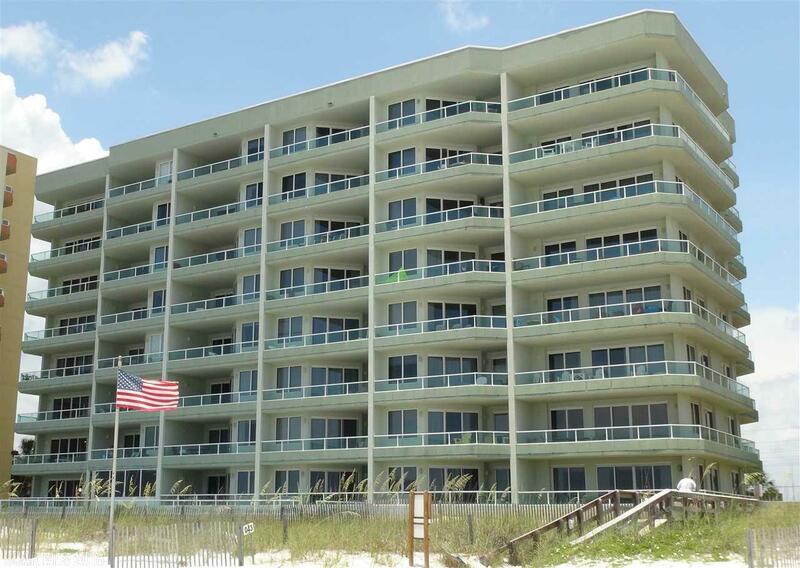 Ft.
Misc: Silver Beach For Sale in Orange Beach.Nicely furnished west end condo with large wrap around balcony in one of Orange Beach’s lower density buildings. Only 47 condos in complex. Tile flooring throughout, granite counter tops and unique aluminum and tempered glass panel railing systems are just some of this property’s features. This entry was posted in alabama, beach, Condos, gulf coast, Orange Beach Condos, Orange Beach Real Estate, Uncategorized. Bookmark the permalink.